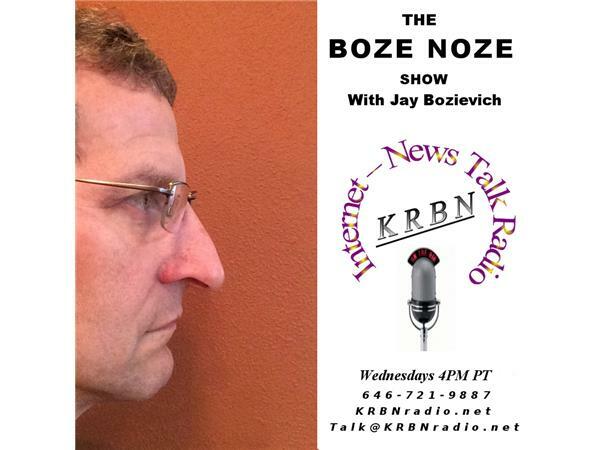 It's open line Wednesday here on The Boze Noze Show with your host West Lane County Commissioner Jay Bozievich. Today, Jay will talk about the governor's stop in Eugene and the "Pers firesale" we also talked about Lane County being the healthiest lies public employer in the state and how that is saving taxpayer money. We can also talk about the fires or anything else that is on your mind. Give us a call at 646-721-9887 between 4 PM and 5 PM, you can also join us live on Facebook and if you happen to miss the program, all shows are archived for later listening.